Karl Taube received his PhD in Anthropology from Yale University and is currently a Distinguished Professor in the Department of Anthropology at the University of California, Riverside. He has done extensive archaeological and linguistic fieldwork in the Yucatán and has participated on archaeological projects in Chiapas, Mexico, coastal Ecuador, highland Peru, Copan, Honduras, and in the Motagua Valley of Guatemala. He is currently serving as the Project Iconographer for the San Bartolo Project in the Petén of Guatemala. 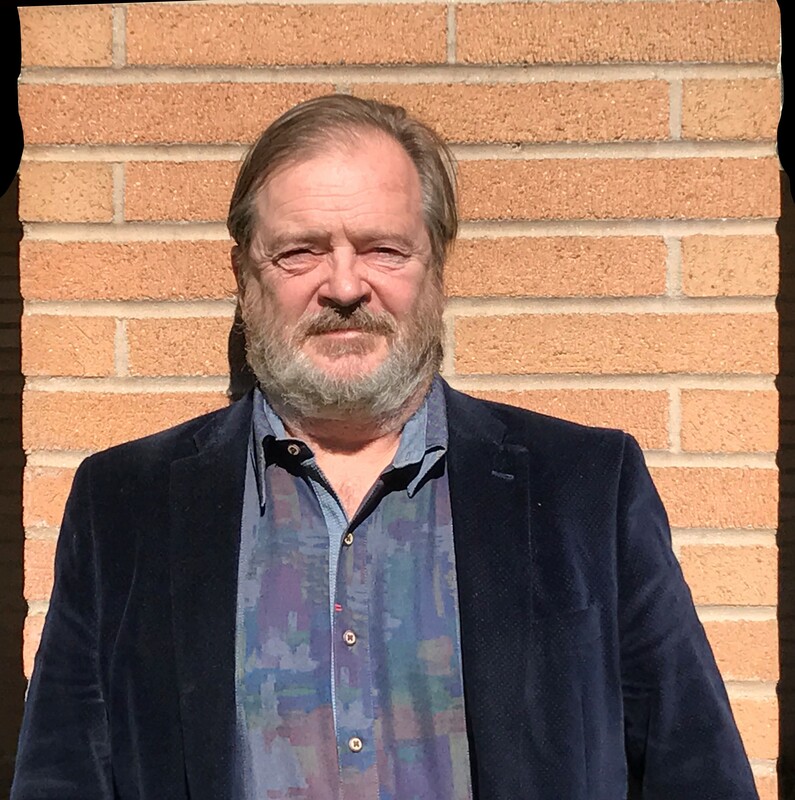 Professor Taube has broad interests in the archaeology and ethnology of Mesoamerica and the American Southwest, including the development of agricultural symbolism in pre-Hispanic Mesoamerica and the American Southwest, and the relation of Teotihuacan to the Classic Maya. Much of his recent research and publications center upon the writing and religious systems of ancient Mesoamerica. Among his publications are The Major Gods of Ancient Yucatan, Aztec and Maya Myths, and Olmec Art at Dumbarton Oaks. He has published extensively on the Olmec, including studies concerning the Olmec gods of rain and maize and the symbolism of jade and well as sourcing “Olmec blue” jadeite in Guatemala.